Ask an Equipment Expert: Do dimples on golf balls matter? And should I care? Each month, we tap experts from the equipment industry to answer your most commonly asked questions. 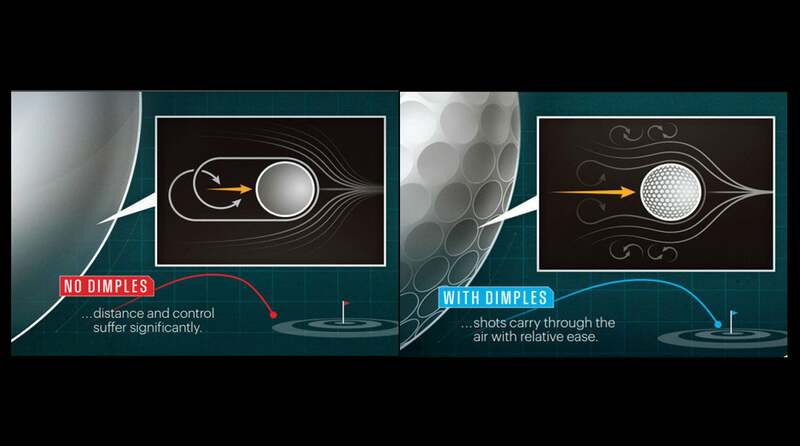 In this installment, Elliot Mellow, marketing manager at Bridgestone Golf, details the importance of dimples on golf balls. The inner layers of a golf ball create the primary performance of a given model, while the aerodynamics package—the dimple pattern, really—enhance that performance. For example, if the ball you play is designed primarily for straight distance, you can bet that the dimple design has been engineered to slow airflow around the ball to help keep it on line—one example of this is the Delta Wing pattern used on our E6 model. In contrast, a Tour model might have dimples that improve shot-shaping potential. Find out everything you need to know about golf ball dimples below.